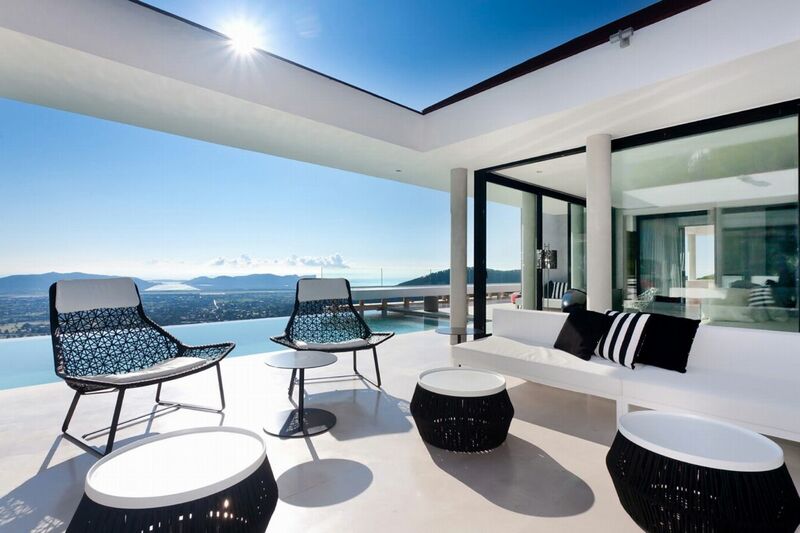 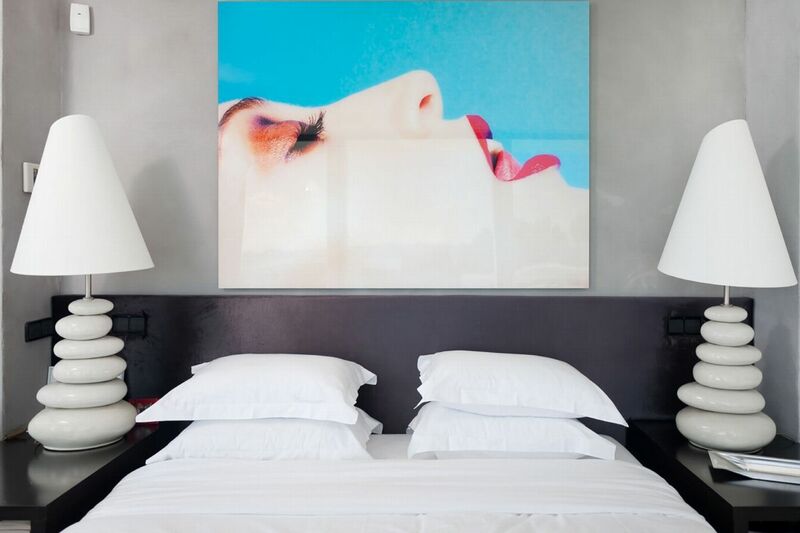 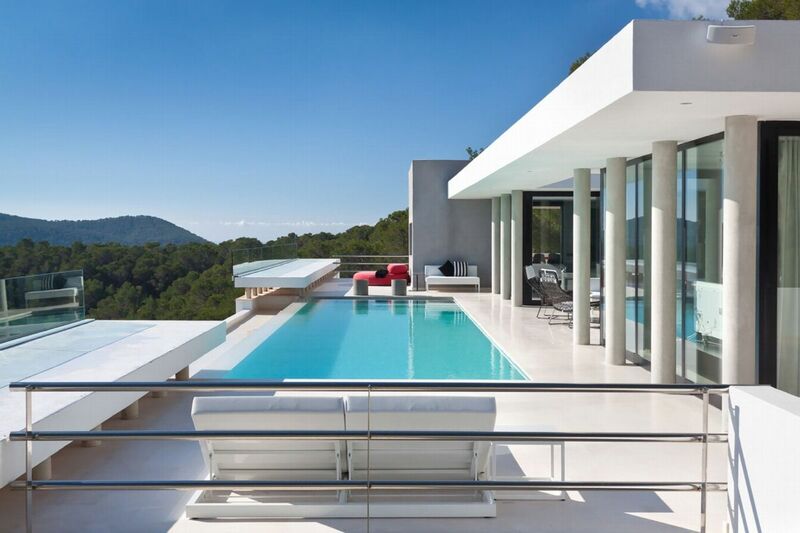 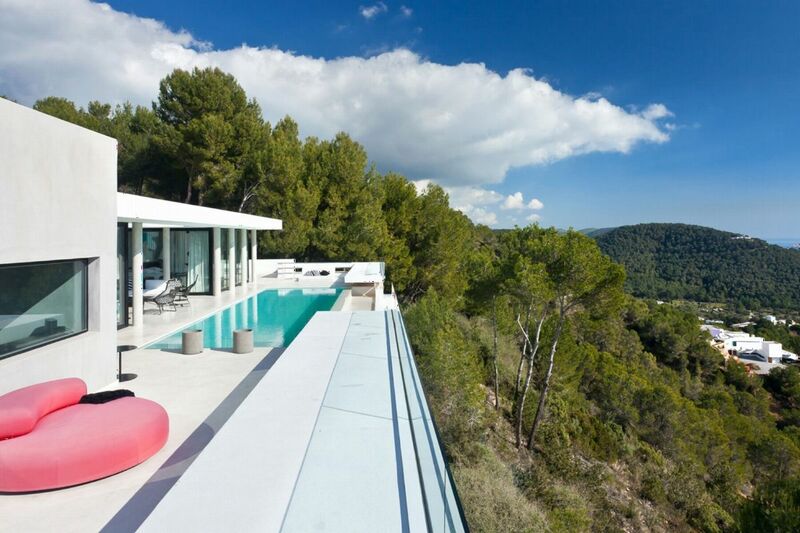 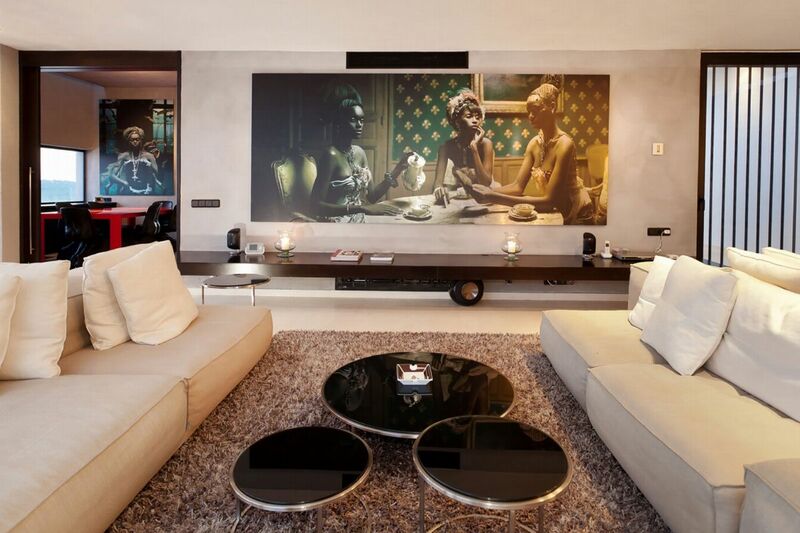 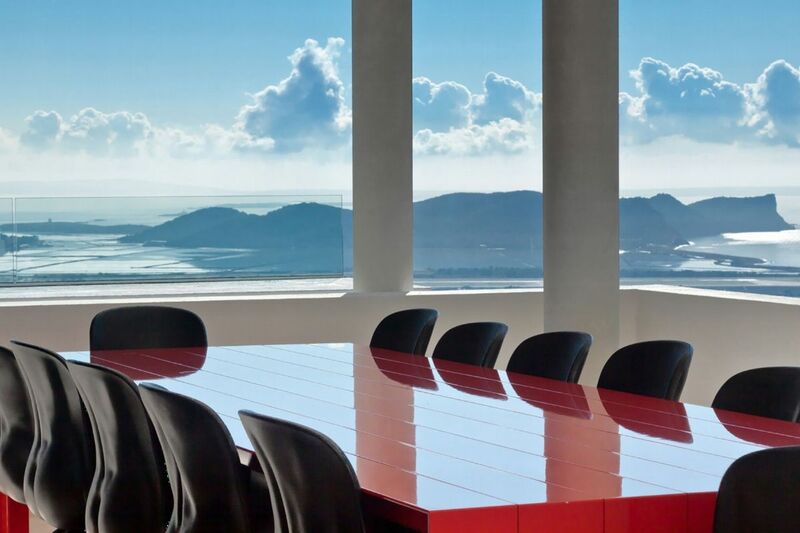 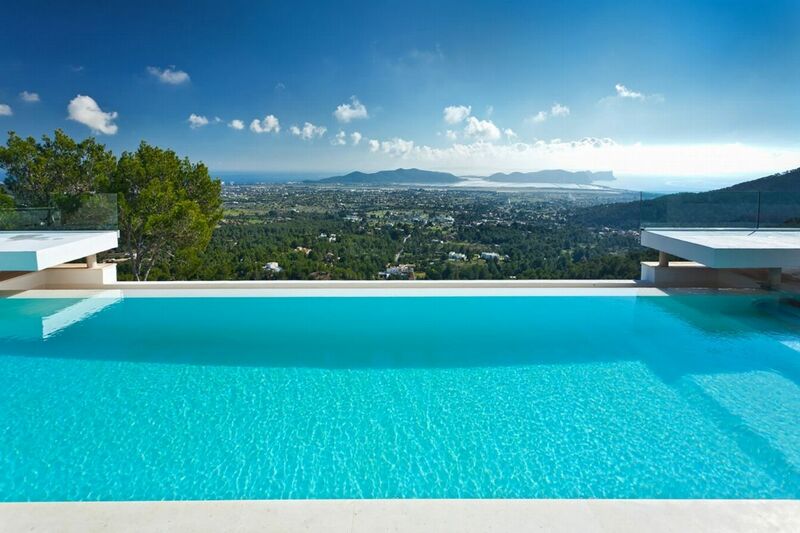 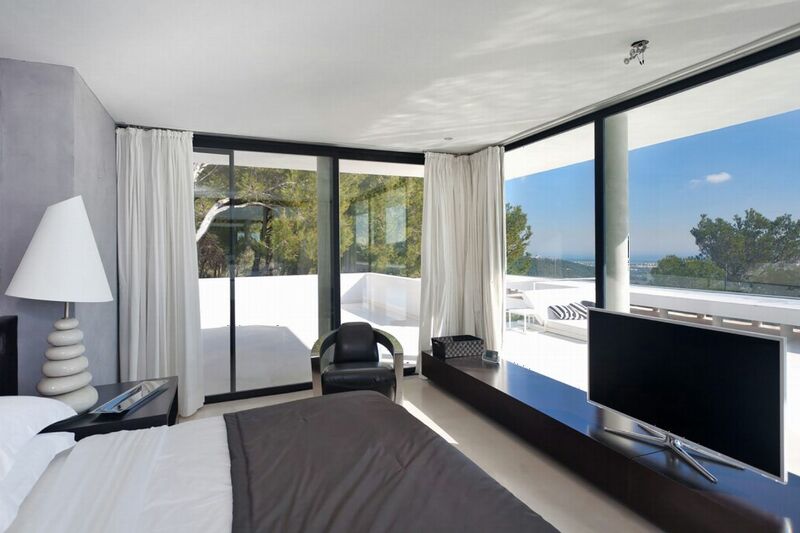 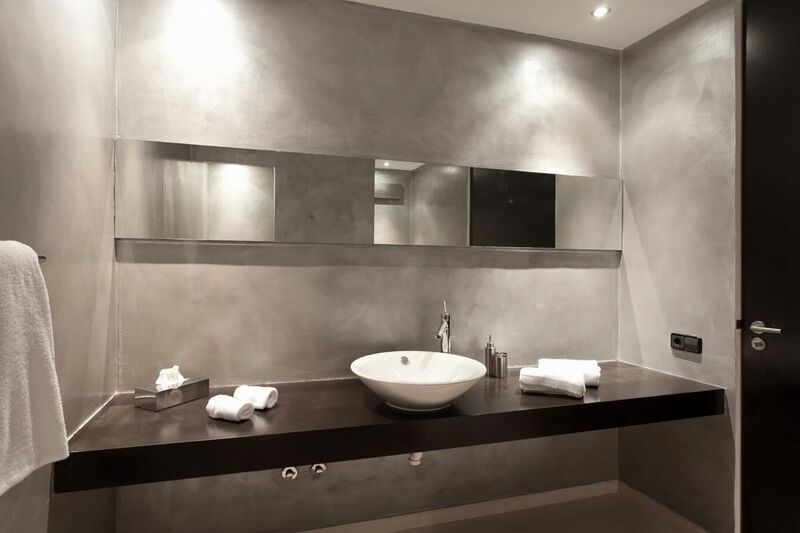 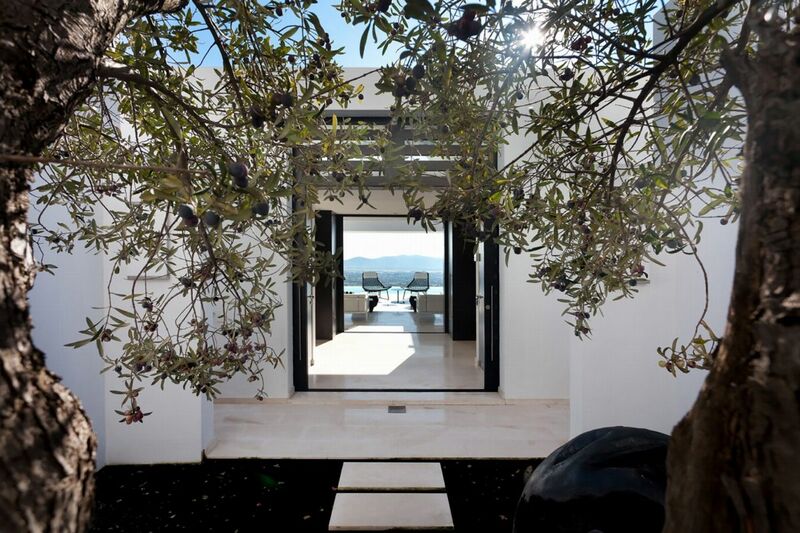 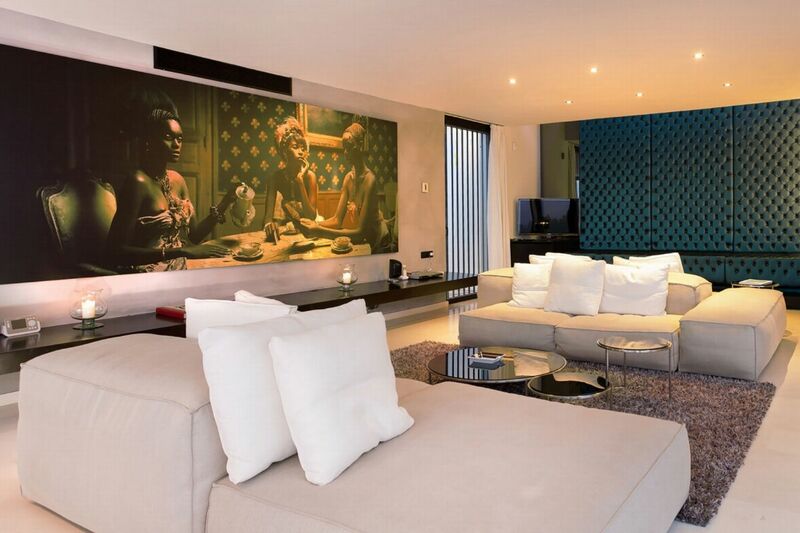 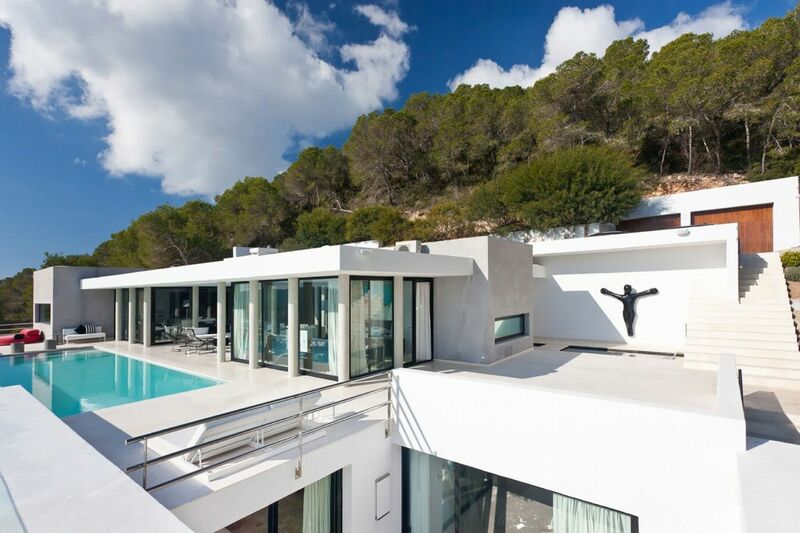 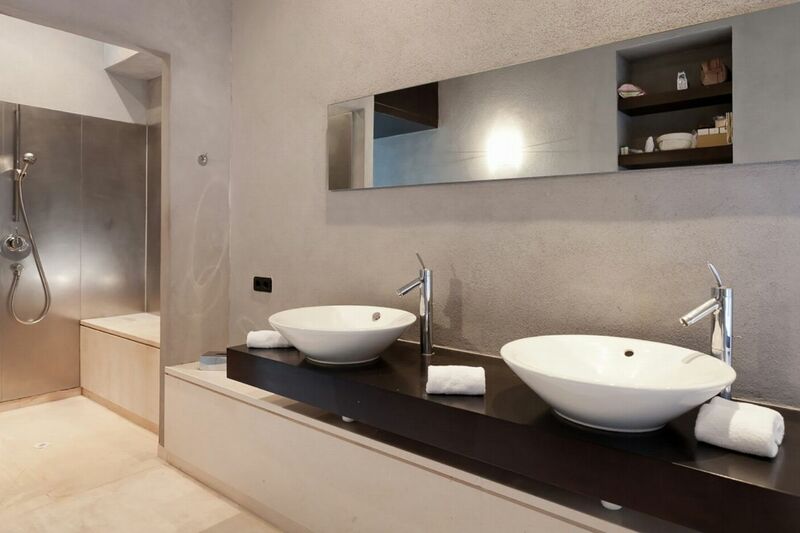 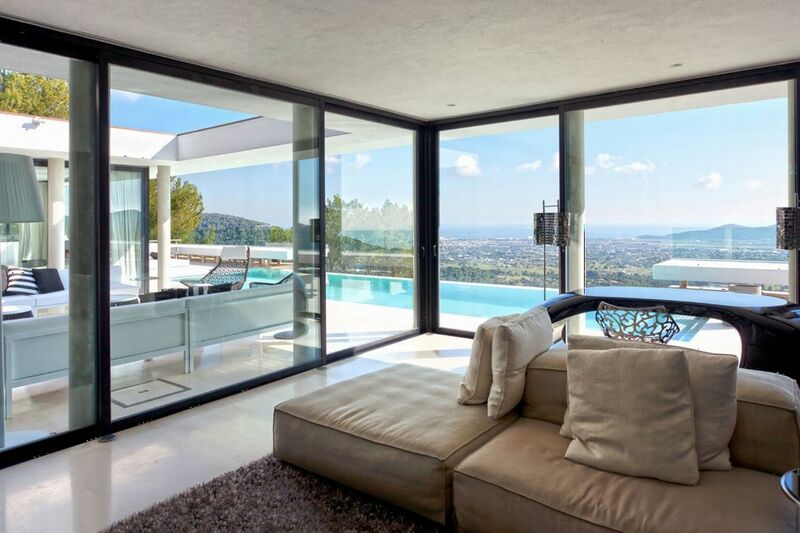 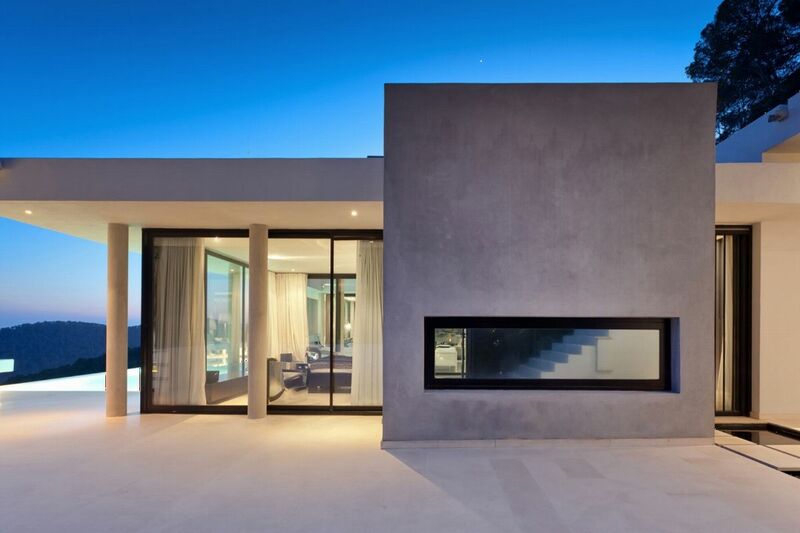 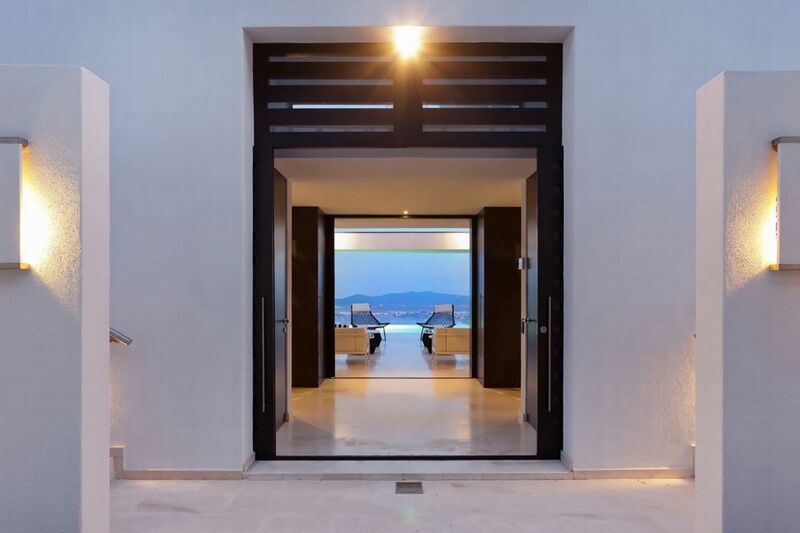 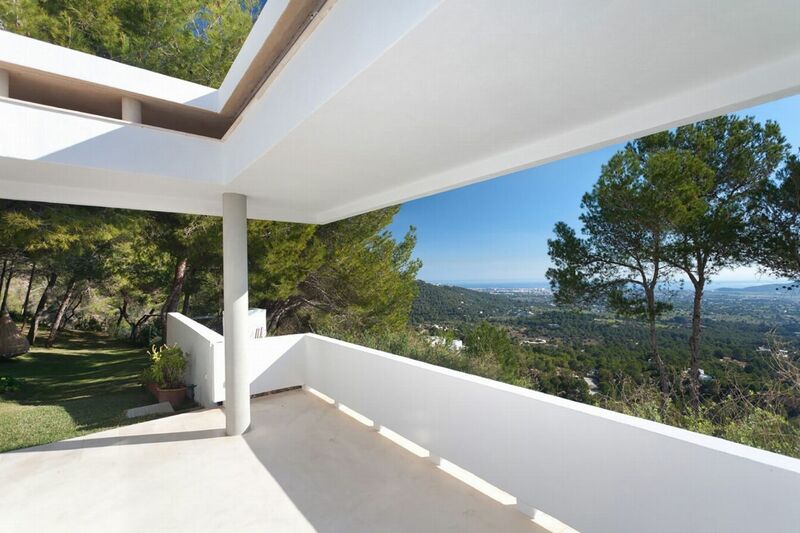 Deluxe property located high on a mountain with breathtaking sweeping views of Ibizaâ€™s coastline and Formentera. 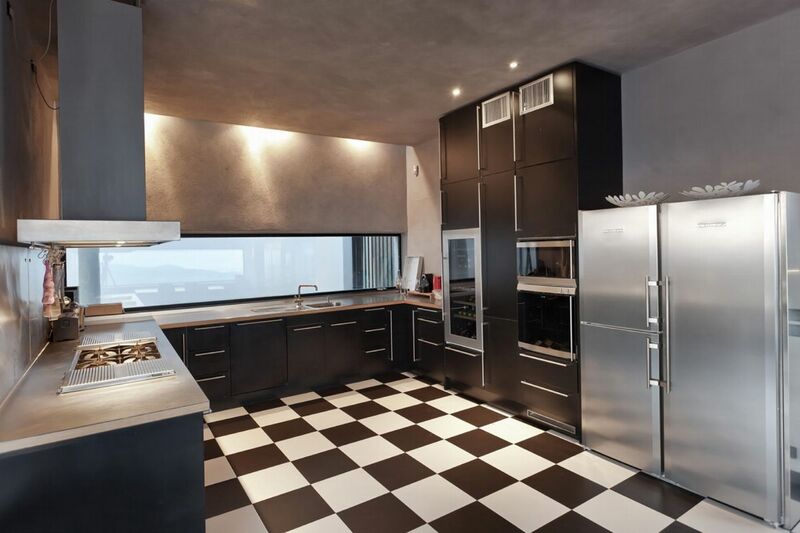 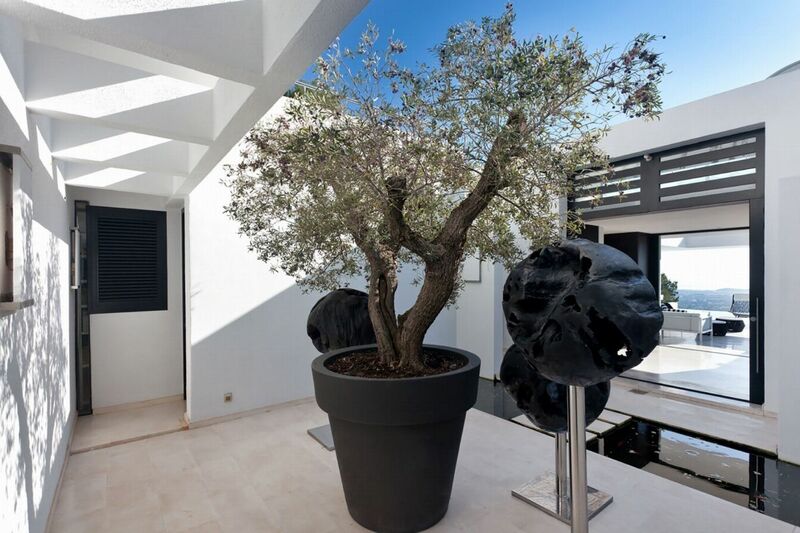 This is an elegant property with 600 m2 of living space, located on top of a hill overlooking the Mediterranean with spectacular views to the old town of Ibiza, Playa dâ€™en Bossa, Salinas, Cap des FalcÃ³ and Formentera. 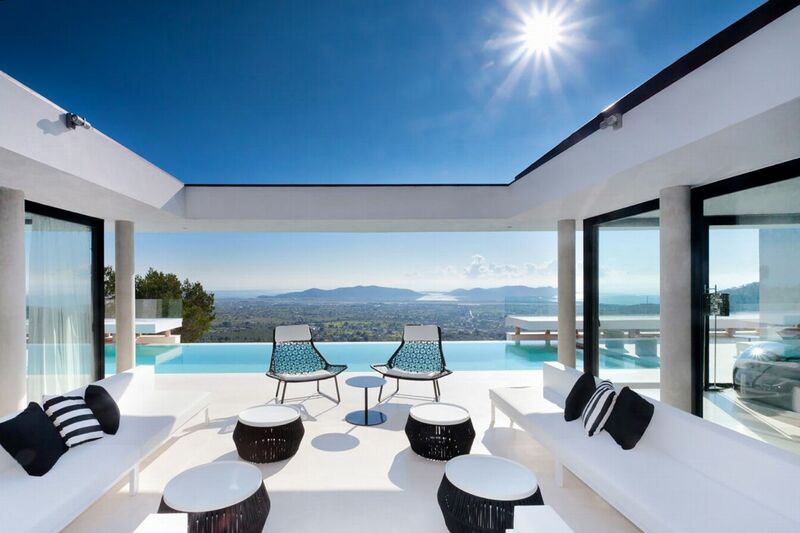 Consisting of 5 bedrooms + 1 additional guest bedroom in a separate studio with bathroom, living area and terrace, this villa is commonly thought of as one of Ibizaâ€™s top villas. 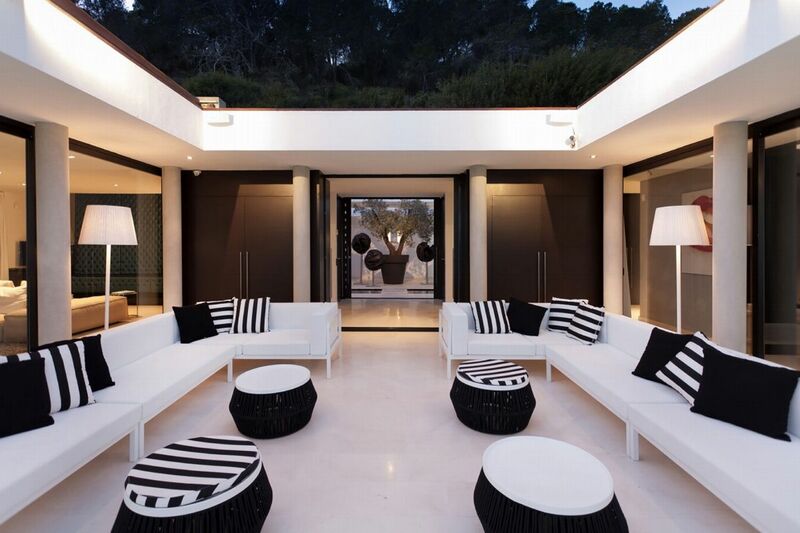 The outdoor areas consists of fantastic terraces with furnished chill-out area, beautifully maintained gardens, pool terrace with 12m x 4m pool and dining area, all with astonishing panoramic views over Ibiza Town, the sea and Formentera island. 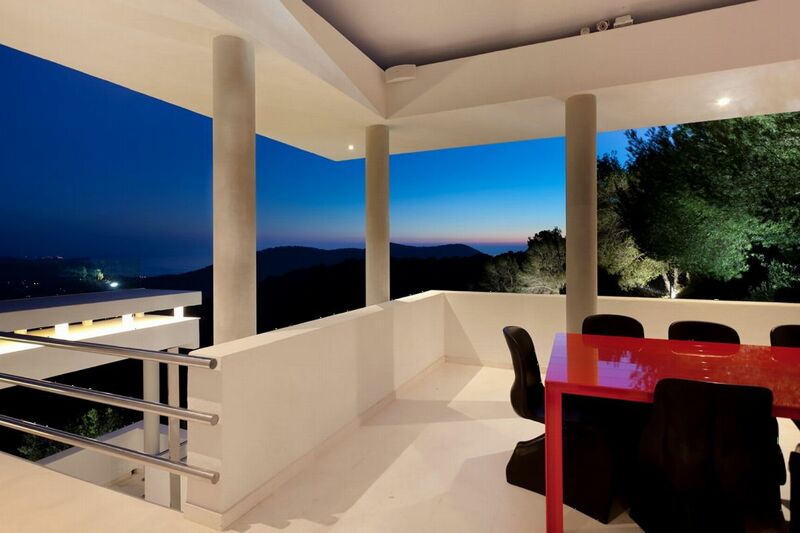 The property is is fully fenced with electric gate and security system. 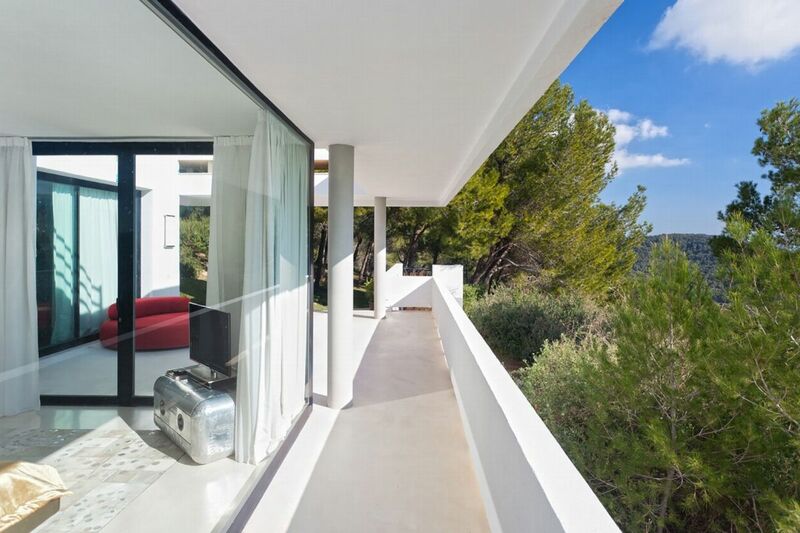 LIVING AREAS Inside boasts a well equipped professional kitchen with 2 dining areas, 2 large living rooms (in/outside) and features a Sonos music system, WiFi throughout, Sky Satellite, Apple TV and air conditioning. 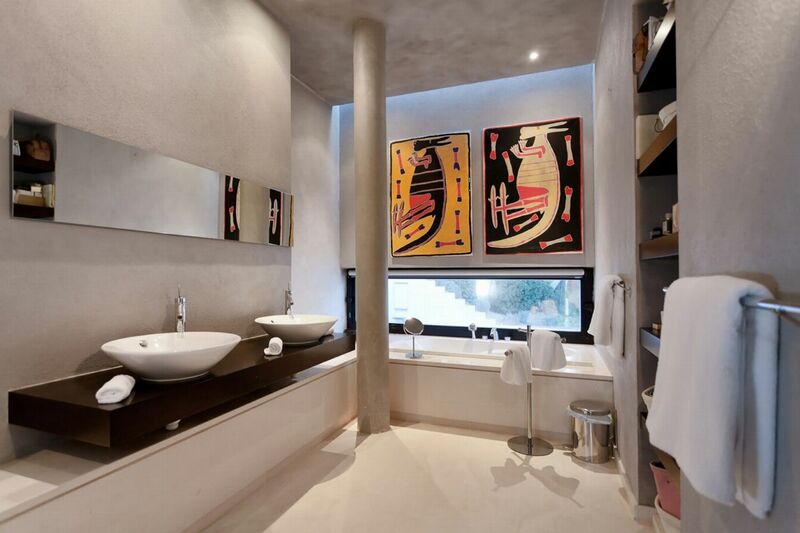 Master suite - King size bed; en-suite bathroom with shower, bath tub, double sinks and a separate WC; large dressing room; satellite TV; air conditioning. 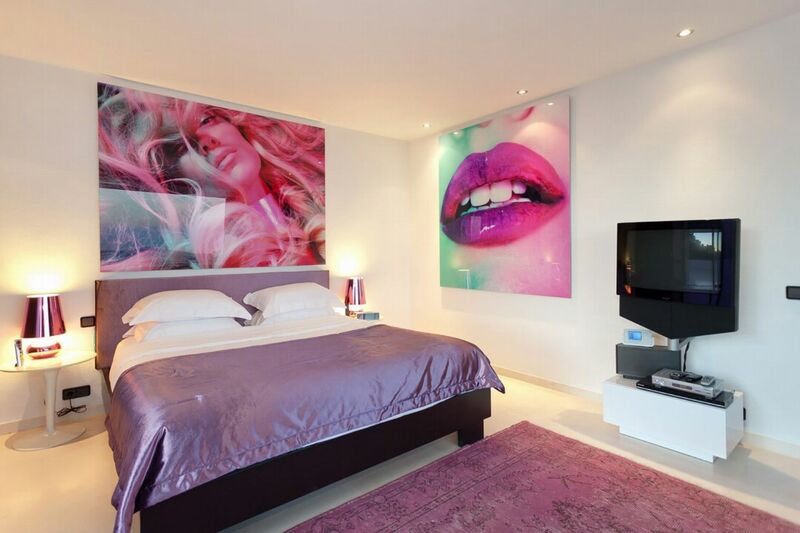 King size bed; en-suite bathroom; satellite TV; air conditioning. 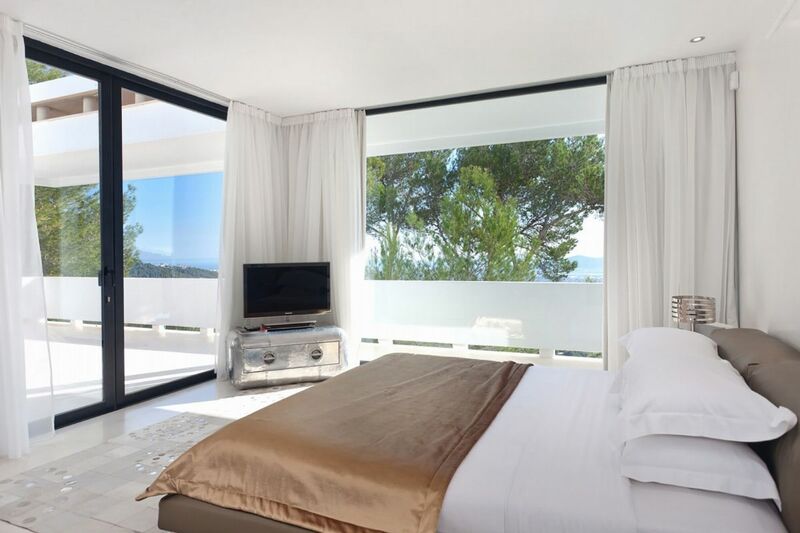 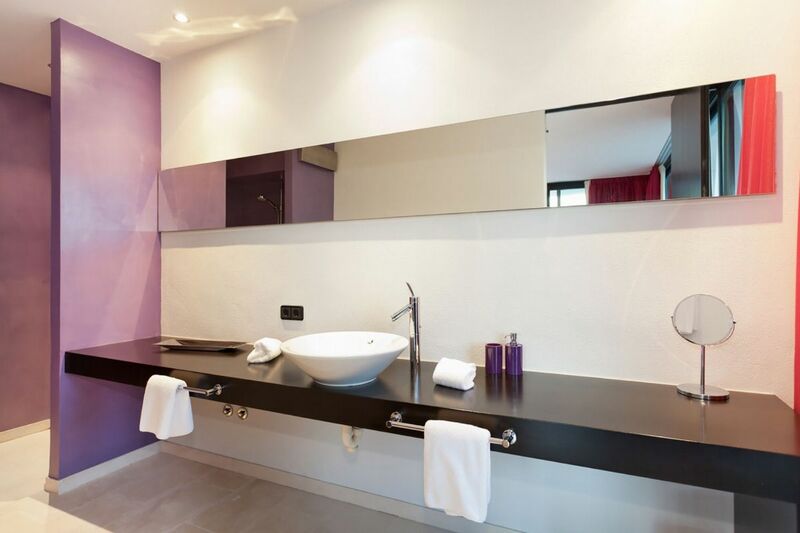 Separate studio; King size bed; en-suite bathroom; satellite TV; air conditioning; living area; terrace.